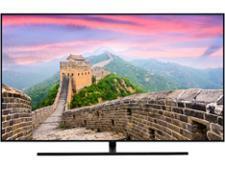 Samsung UE65NU7400 television review - Which? 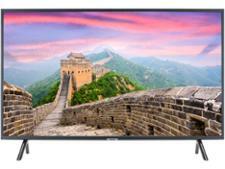 TV manufacturers are moving more towards bigger sets, which is driving down the price of 65-inch TVs. 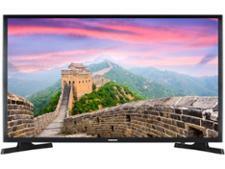 Many are now available for less than £1,000 and the Samsung UE65NU7400 (sometimes called the UE65NU700UXXU) is one of them. 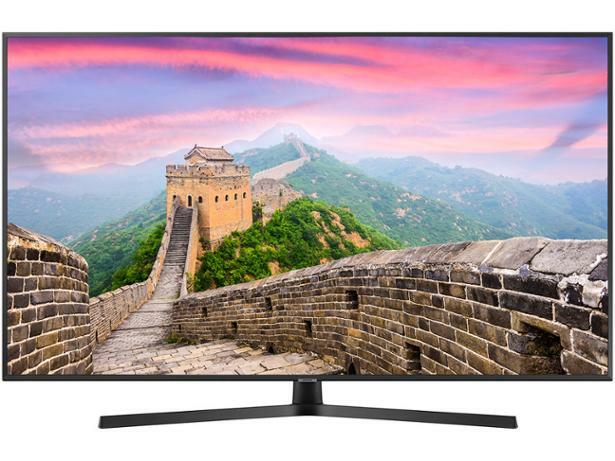 It's part of Samsung's basic 4K range, the 7 Series, but even entry-level 4K TVs tend to have advanced features, so cheaper TVs can still challenge high-end sets. These are our impressions of the Samsung UE65NU7400 based on the technology in the TV and our years of experience testing Samsung TVs.